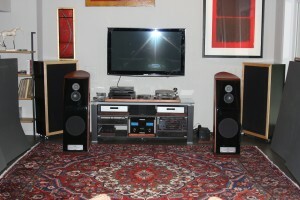 Home » Blog » Featured Articles » How To Build A Listening Room Part 1. How To Build A Listening Room Part 1. 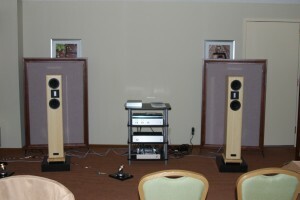 A dedicated listening room is just what the name implies. It is a room dedicated to listening to music in. It is usually a two channel system with left and right channel along with the listening chair. The dedicated listening room is not for any other use. It is not for playing pool or ping pong. It is not a home theater room with multiple mono sources. It is a room dedicated to the playback and enjoyment of only two channel audio in all its splendor. Don’t have one but want one? 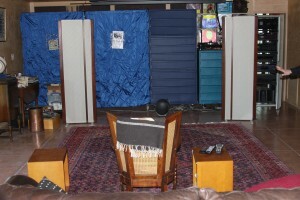 Lets go ahead and show you how to build a listening room you’ll use for years to come. Our first step is to choose the correct room size. We determine this by the music type we will be listening to. If we will be classical music focused then we need to plan for frequencies that are starting at 20 Hz. and moving up from there. If our music choice is Jazz then our room should handle low frequencies down around 30 cycles. With rock music, 40 Hz. is a good beginning point. For this exercise lets assume a classical taste and with that in mind plan for a room that can handle sound energy down into the 20 cycle region. With that parameter, we will be fine for all other music sources. Is this a dedicated listening room? Our room dimensions determine how much sound energy that particular room can handle. Think of our room as a large container that we are going to “pour” sound energy into. The size of our container determines how much energy the room will “hold” without splitting apart at the seams. It is the air that vibrates between our room walls that causes resonances. Our dedicated listening room must be designed with the proper dimensions and thus room volume to minimize resonances. Resonances are sound energies way of telling us that they do not like the fit of the room. It is like buying a medium shirt when you need a large. For women, it is like squeezing into a size 6 dress when you are really a size 10, eventually something must give. The clothes will tear. The room will create resonances that can smother or blur and even exaggerate certain frequency ranges associated with our music choices. The following video we made explains this in more depth. To minimize resonances, we need to look at our chosen 20 cycle wave as our low frequency goal and allow for that size wavelength to run free. Our 20 cycle wavelength is roughly 56′ long. To calculate exactly, simply divide the speed of sound, 1130 by the frequency 20. For our room purposes, we need to have the space for one half of this wavelength, say 28′, to run uninhibited without slamming into a wall or structure. Therefore, we need at least one room dimension to be larger than 28′. Lets call it 30′ for discussion purposes. The wavelength travels down our 30′ length and then strikes the wall and begins its journey back to its source which is the opposite wall. It will fall short of the other wall because our 20 cycle wave is 56′ long and it is traveling 60′ total. It only strikes the one wall and not the other. This minimizes resonances. To complete this resonance free scenario, we need a room that is 30′ in all three dimensions. This is ideal acoustically with no compromises. Unfortunately, the real world and existing room sizes are much smaller and are nothing but a compromise that must be dealt with to minimize resonances. The following graphic is a great starting guideline on room dimensions. We built, measured and tested 116 rooms of different sizes and dimensions in our test facility to come up with the rules you see below. This is a starting point, however, and if you would like us to analyse your room and compare to our database, please simply complete the form here. 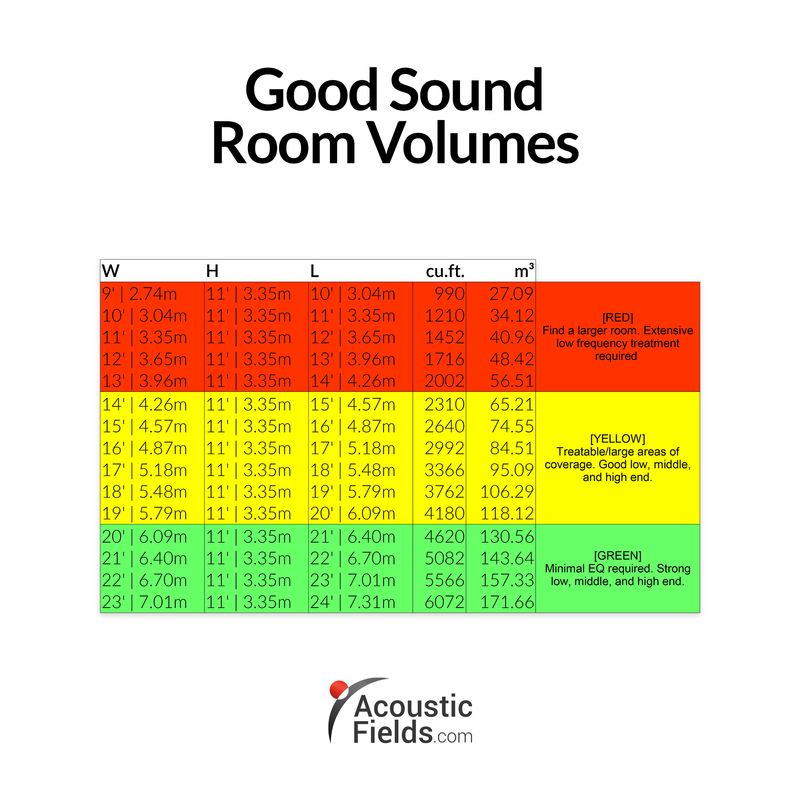 There are a set of ratios that various individuals have proposed that do their best to minimize resonances but remember these are all compromises from an ideal room size and volume. What compromises one is able to live with usually depends on budget and room location. Room size and the ratios of height, width, and length must be taken into consideration. We have seen from our example of a 20 Hz. wave that we need 30′ in an ideal situation to ensure that the air inside our rooms does not begin to vibrate and produce resonances because the air within the room is squeezed into a room dimension it does not like. The literature is full of numerous room ratios of height, width, and length that will minimize those dreaded axial modes, resonances between two parallel surfaces. To simplify these ratios, one can use the ratio of 1:1.14:1.39. If we take these numbers in order of appearance, we have the ceiling height as our first number, the room length as the second and the room width as the third. If we put 10′ in for the room height in the first position, we come up with a room length of 13.9′. Next, we keep our 10′ room height constant and calculate the room width to be 11.4′. 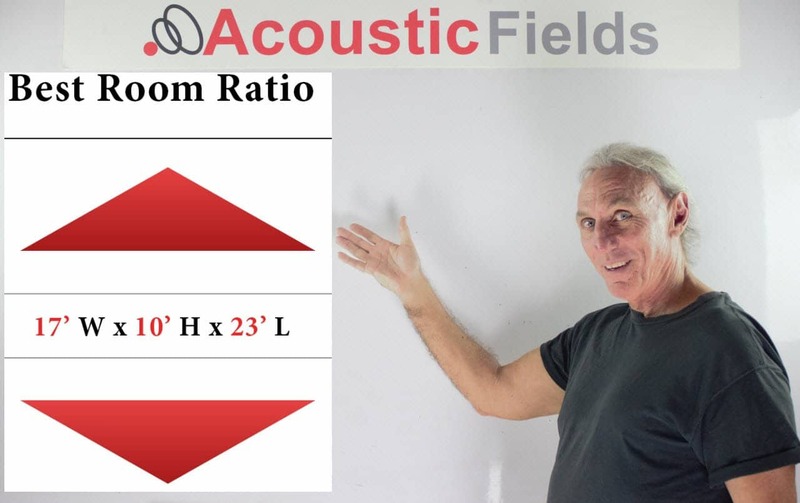 Proper room dimensions will go a long way down the road in minimizing the type of low frequency absorption we need to use. 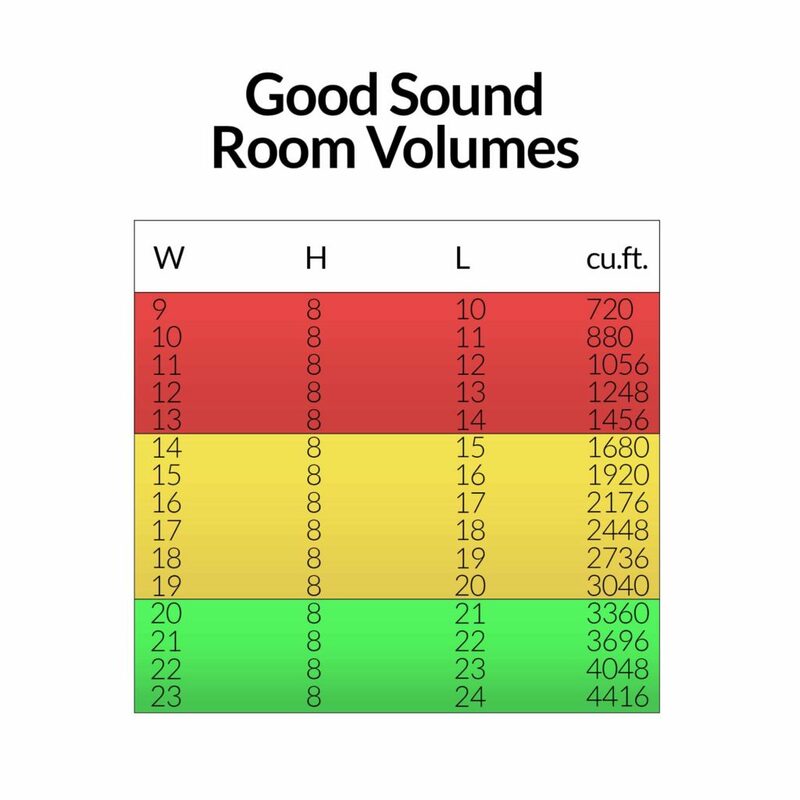 This video we made helps explain the average listening level/volume you should listen to your music based on your room dimensions. In part two of How To Build A Dedicated Listening Room, we will discuss proper speaker and listening positions and low frequency management along with reverberation times. I hope this explanation helped. 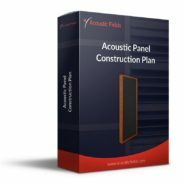 If you would like a free analysis of your current room plans, please complete the form on this page www.acousticfields.com/free-acoustic-treatment-room-analysis-tell-us-about-your-room/ and we will run a free analysis for you. Please leave any comments below so I can get back to you. Don’t be afraid to hit those Facebook like, Google+ and Twitter buttons on the left hand side so other people can see this post. 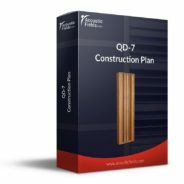 And if you want to learn more about this subject please sign up for our free room acoustic treatment videos and ebook which provide step by step instructions. Get instant access by signing up now. I have an open basement, above ground, and I’m looking to complete a suitable listening room. Unfortunately my ceiling will be limited to almost exactly 7’3″ in height by the time I install a floating ceiling. The widest I can make my listening room will be 14′ and the depth (length) limited between 14′ and 20′. Any ideas on the best possible room dimensions? I am building a new room and 17 x 23 (or even longer) x 10 or 11 is feasible. I wondered if leaving the joists open and painting them would make a good ceiling diffuser. I did that in a home theater once and it seemed to work well; however my equipment is much better/discriminating for this new project. L, A 11′ ceiling height would be welcome, 14′ even better. I would try for 30′ in length and 27′ in width. Open joists are not sound diffusers. 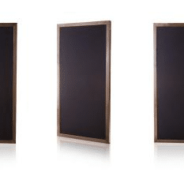 A sound diffuser must meet 5 very rigid criteria to qualify as a true sound diffuser. We usually use the space in the joists for low-frequency absorption technology because the floor to ceiling distance produces one of the highest pressure areas to treat. I’ve got a 13′ Width and 12′ Length Garage area I am going to wall off. Pretty decent ceiling height that was going to go for plywood based storage area. Could treat this. Can’t really change the metrics past that. Thoughts? Also with the rise of surround sound mixes, when would you suggest considering 5-7 speaker vs 2 speaker mix for optimal audio listening? My musical tastes cover the full spectrum (classical to Slayer, Neil Diamond/Johnny Cash to Hip Hop/electronica), but having an immersive audio experience is my goal. I suppose Pink Floyd Dark Side of the Moon would represent where I would want to achieve that ultimate goal, but soundtracks such as Interstellar, or other body intensive listening experiences could come into play. We are soon building a new house… and the dimensions for my listening room can be made maximum 13 x 23 feet with a ceilingheight of 8.5 feet. Does this give a good base for good sound? C, Is the 8.5′ the actual ceiling height or is it a drop ceiling? If it is actual ceiling height, then you will need at least a 17′ width with the 23′ length. Can we get 27′?